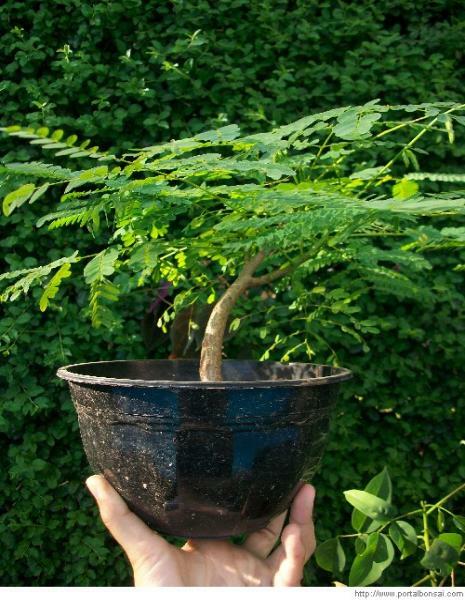 container with your soil mixture. 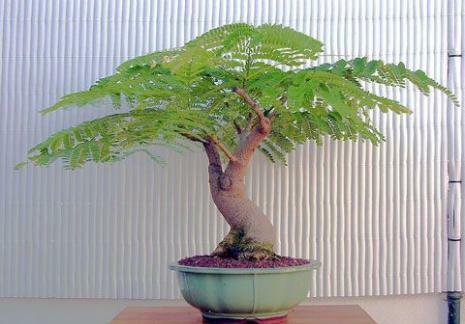 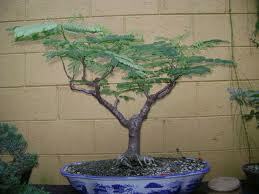 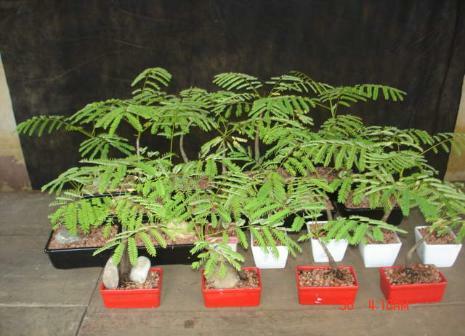 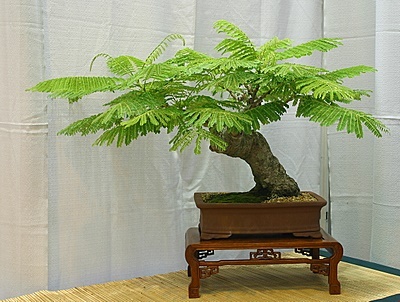 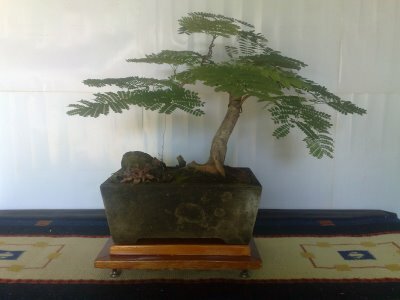 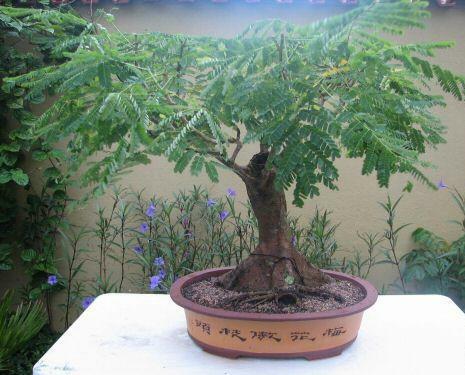 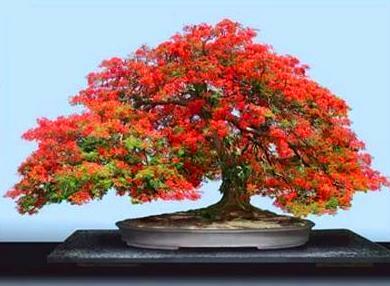 Poinciana, to prevent root rot. 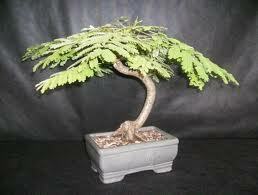 maintain its health and shape. 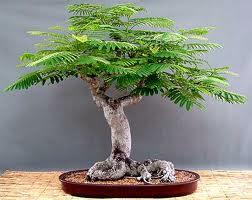 regia, comes with many names.